Film Australia. 1976. Director: Oliver Howes. Music: George Dreyfus. CD(t)	(OP)	Move. MD3150. (DDD). 1996. 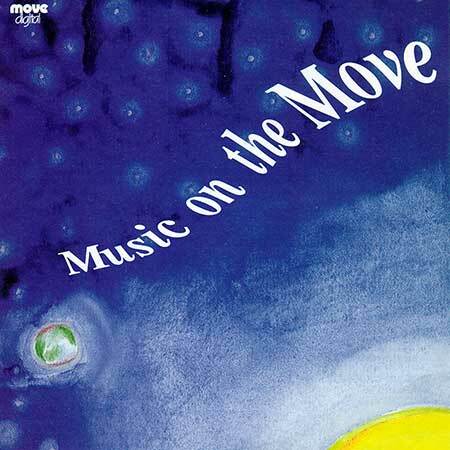 “MUSIC ON THE MOVE”. Tk9 “Let The Balloon Go”. (2:02). (George Dreyfus). Taken from CD Move MD 3098. 1990. LP(t) (OP) (See COMPILATIONS - GEORGE DREYFUS - LIVE! : S2-Tk1). LP(t)	(OP)	(See COMPILATIONS - FILM MUSIC OF GEORGE DREYFUS, THE: S1-Tk3).